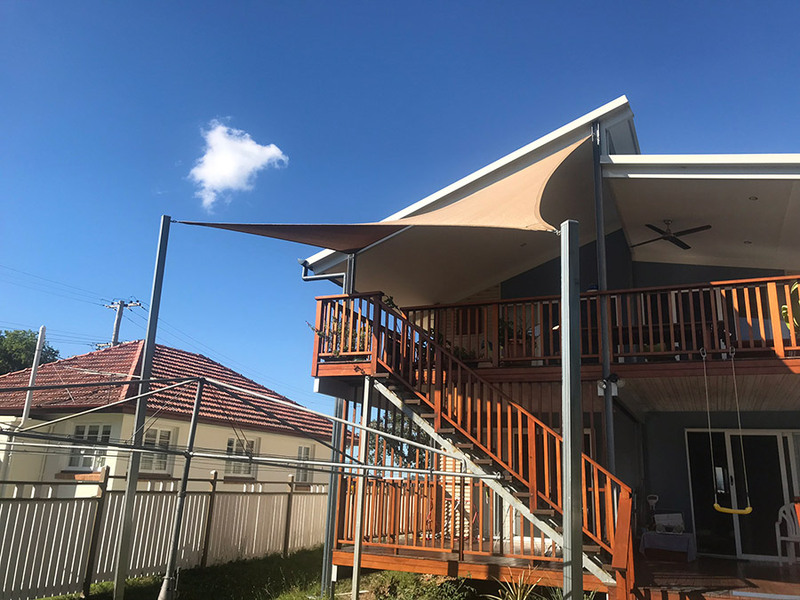 Fixing a shade sail to an existing structure can be cost effective but caution is imperative when considering this option. This is because strong winds and storms put more load on the fixing points of you sail. 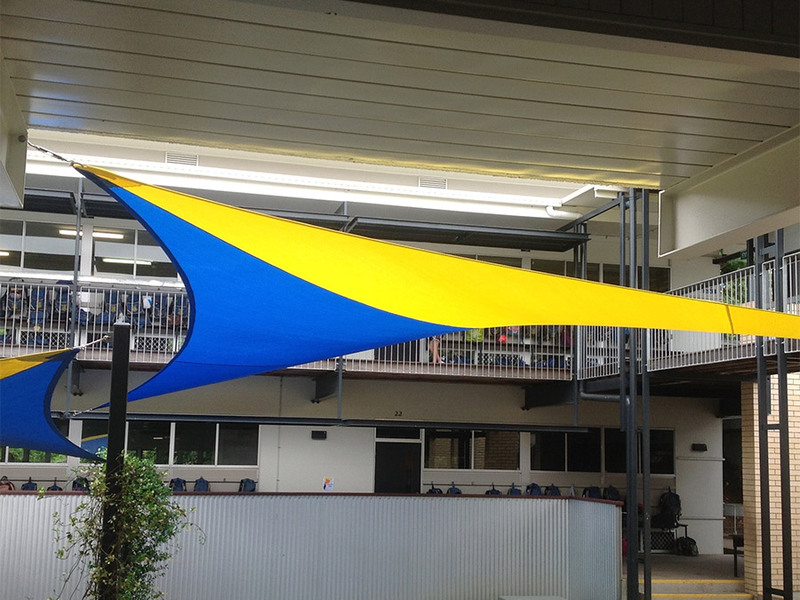 "Fixing a shade sail to an existing structure can be cost effective." 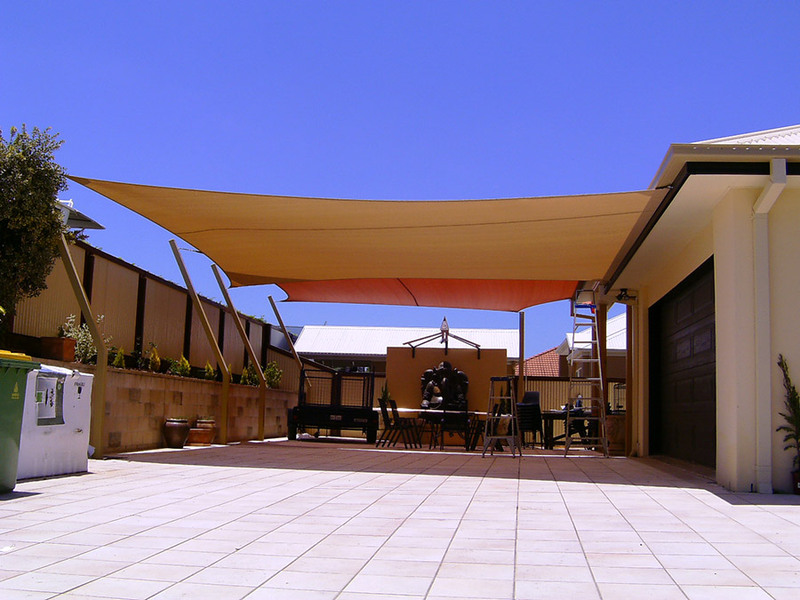 We always recommend you remove your shade sail when high wind conditions are forecast. In the gallery above, you can see a variety of the jobs that we have done with respect to existing building attachments. Don't delay, and get your sail attachment today!